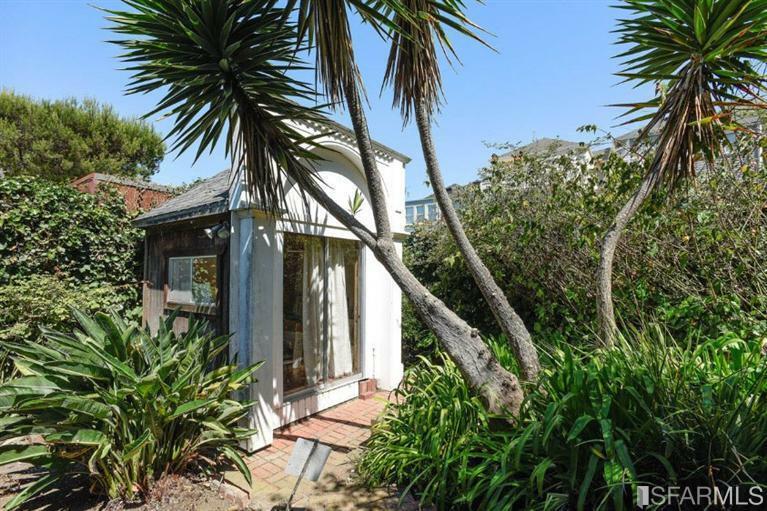 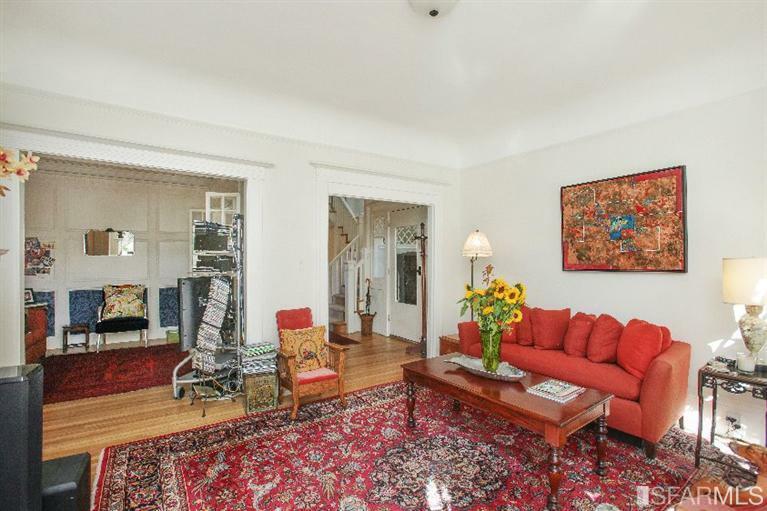 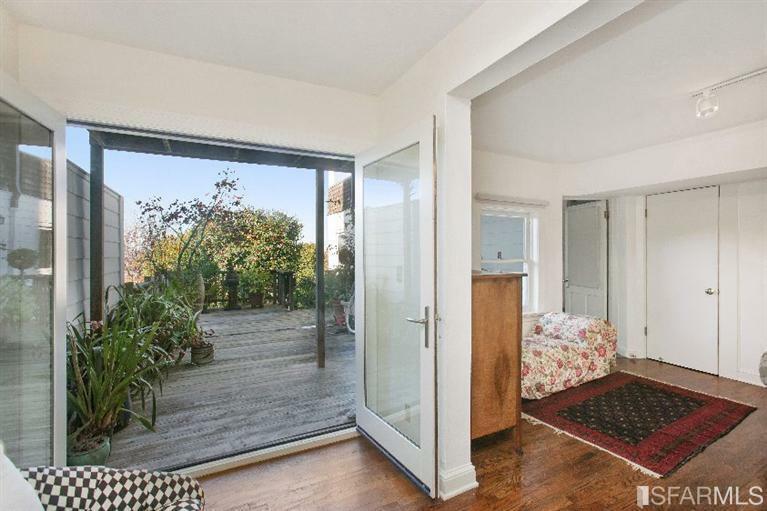 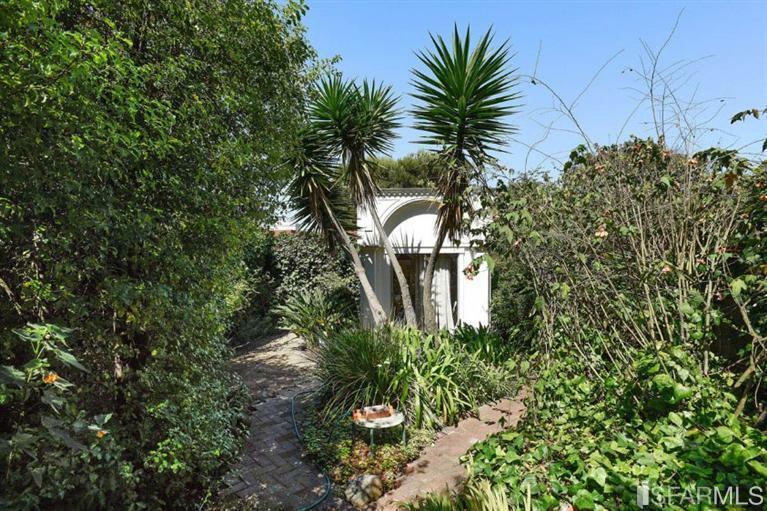 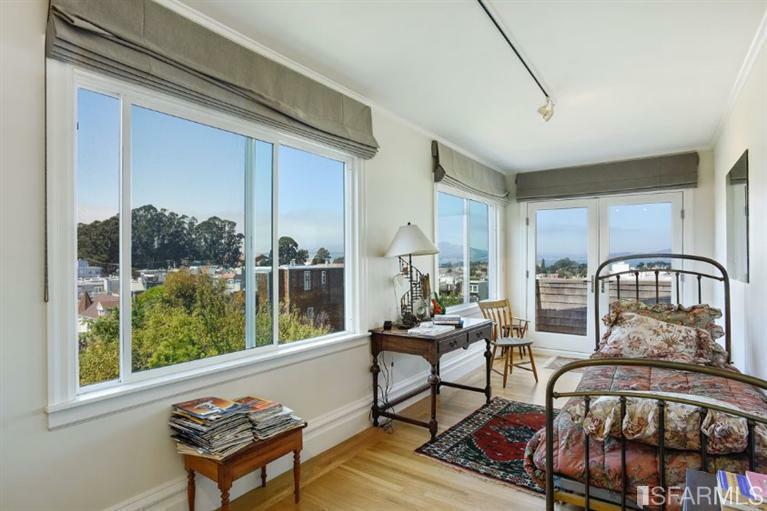 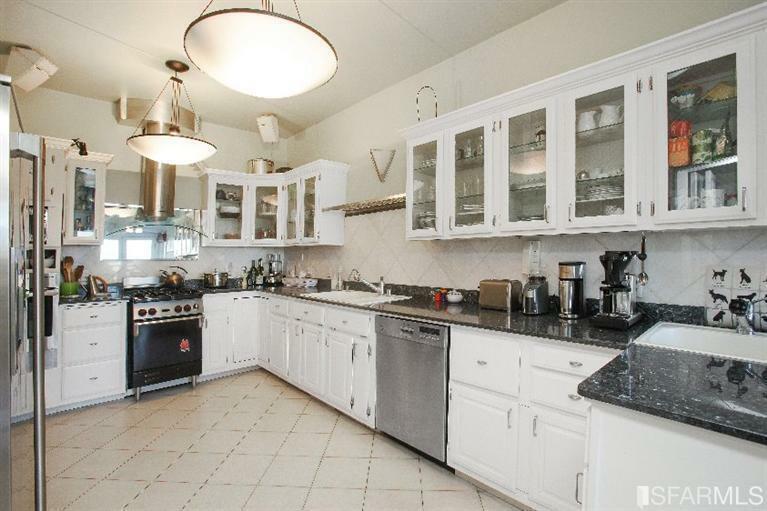 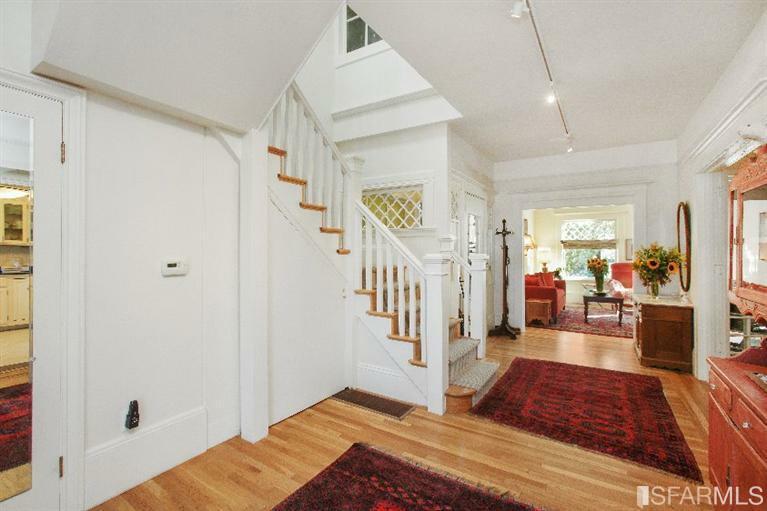 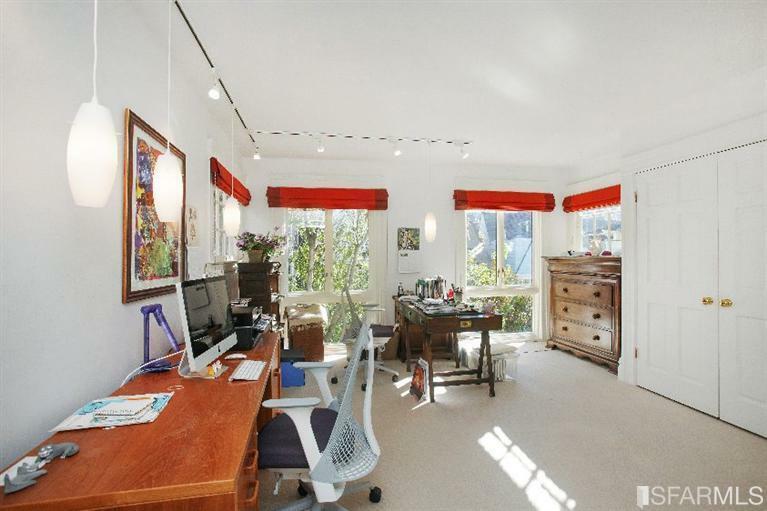 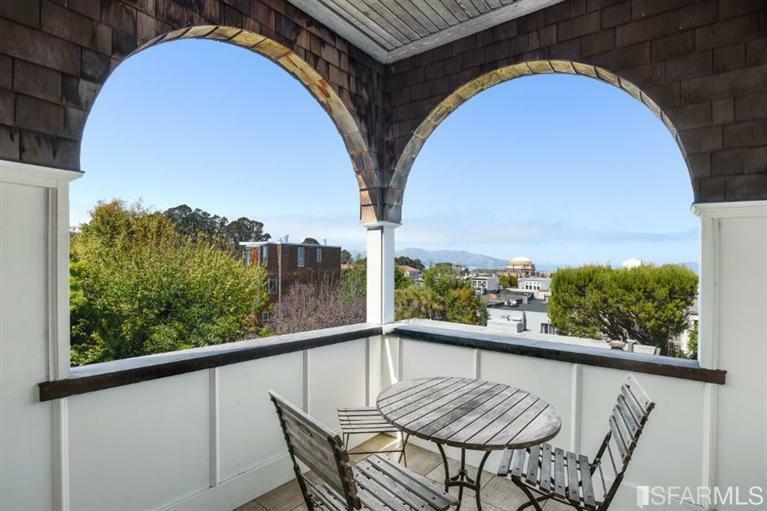 Unusually charming 4 BR, 3.5 bath, view home on beautiful block of Cow Hollow. 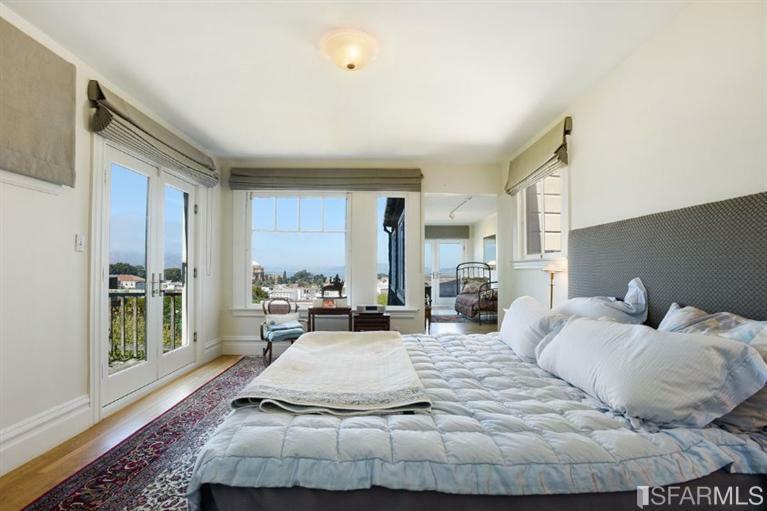 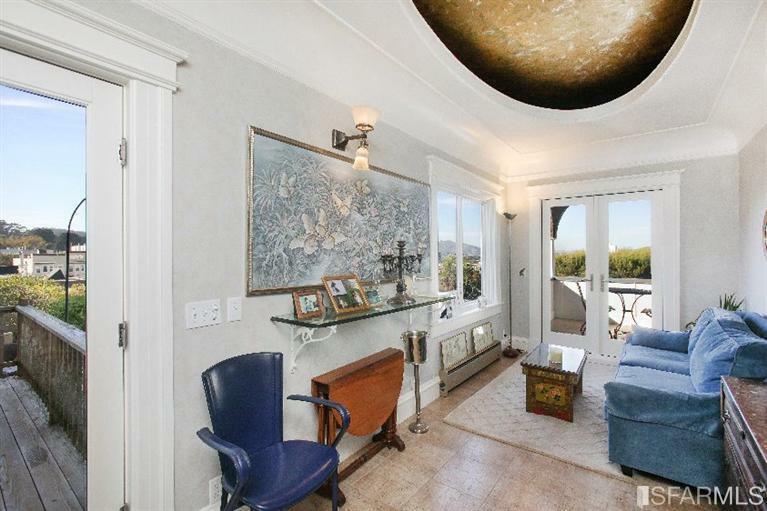 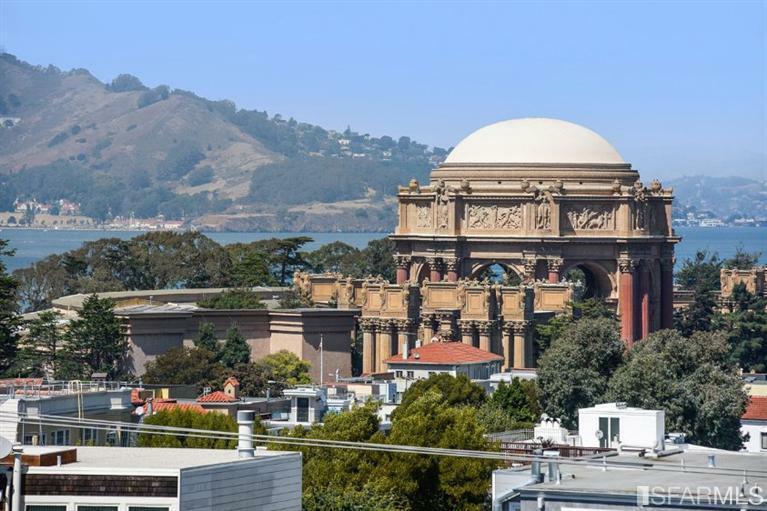 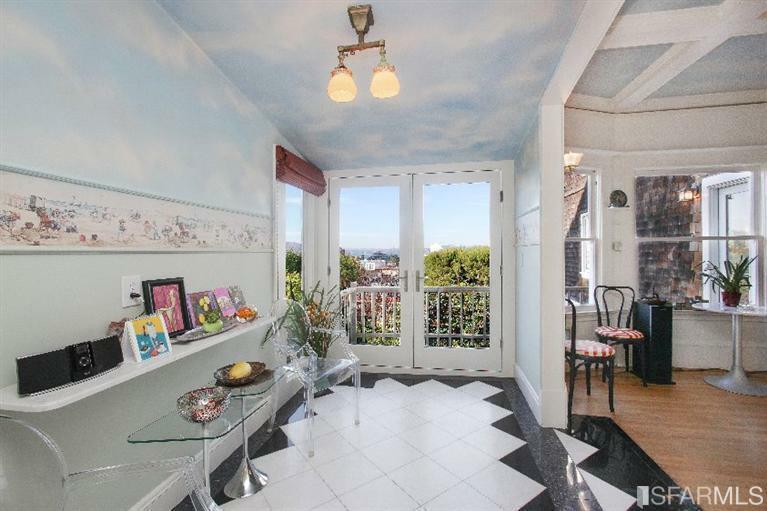 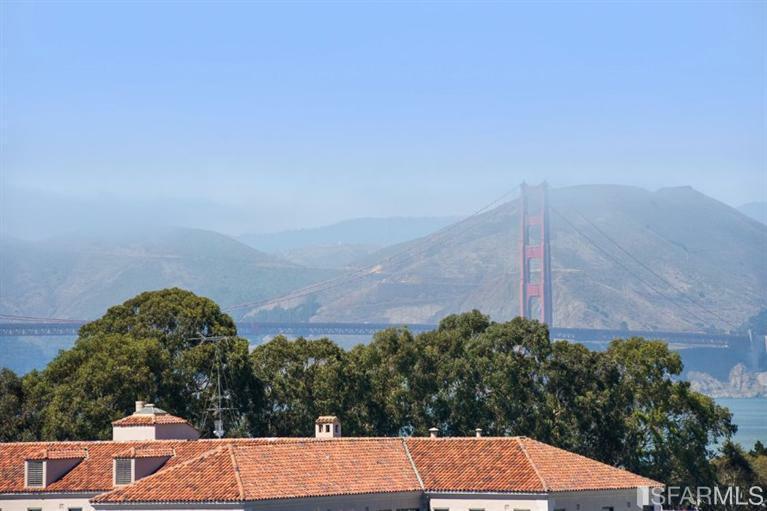 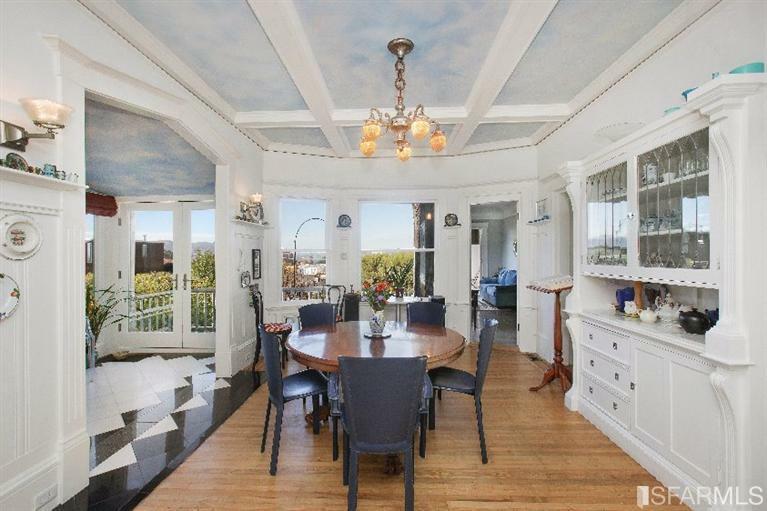 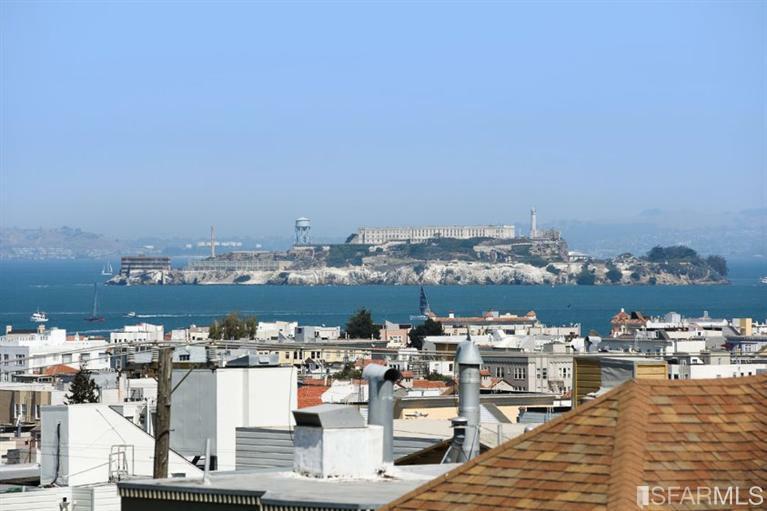 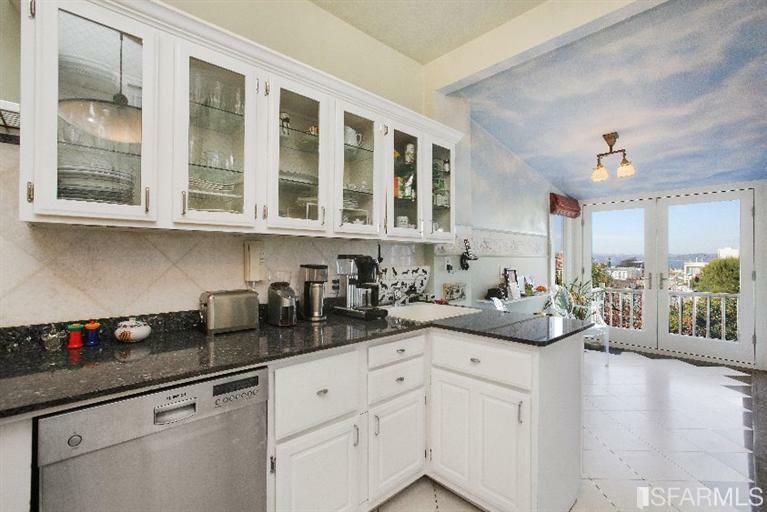 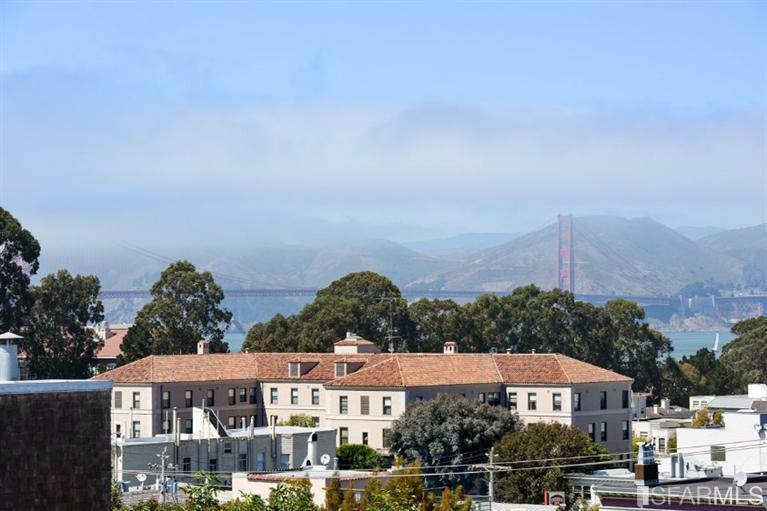 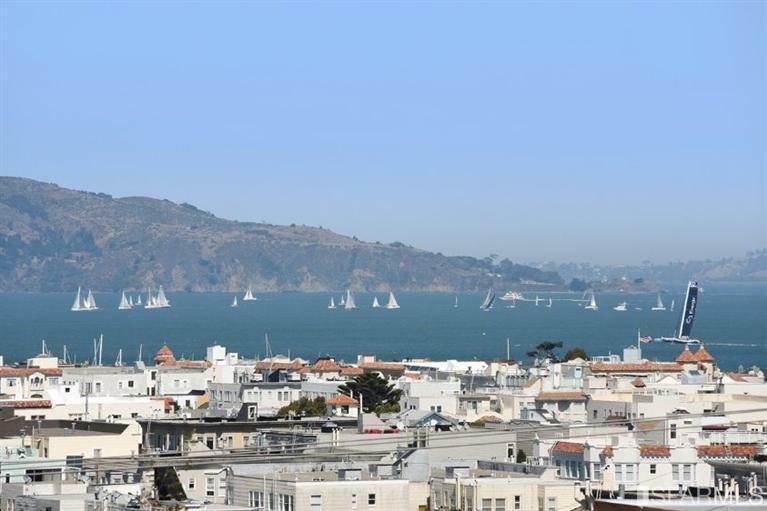 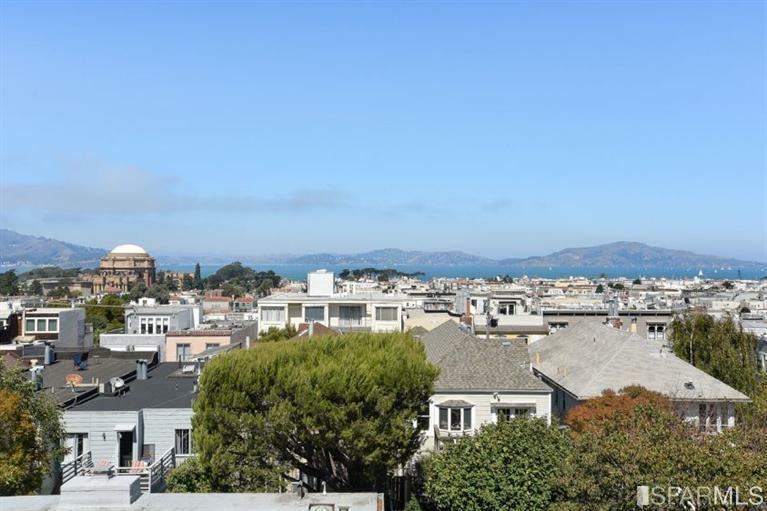 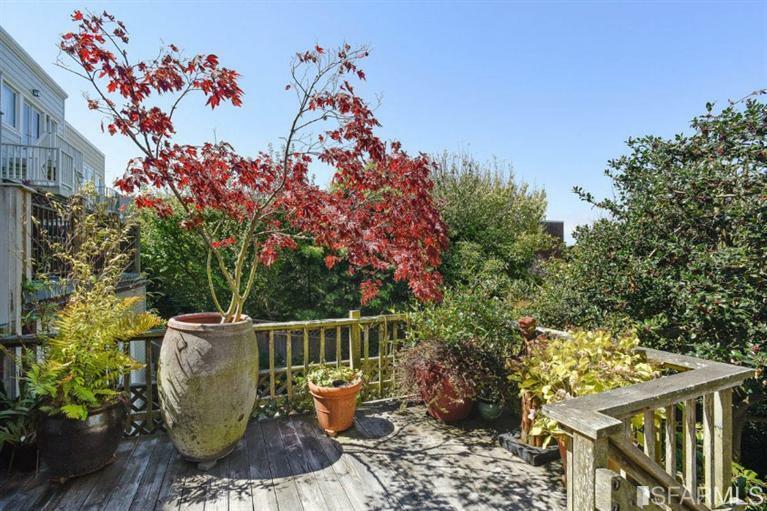 Gorgeous views of Golden Gate, Palace, and Alcatraz from main and upper levels. 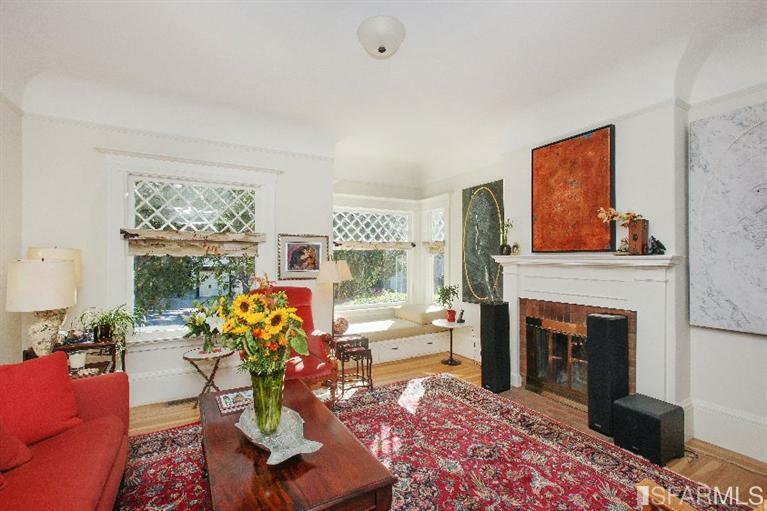 LR w/ fpl, sitting room, FDR, updated kitchen, powder room on main level; 3 BR, 2 BA up including master suite. 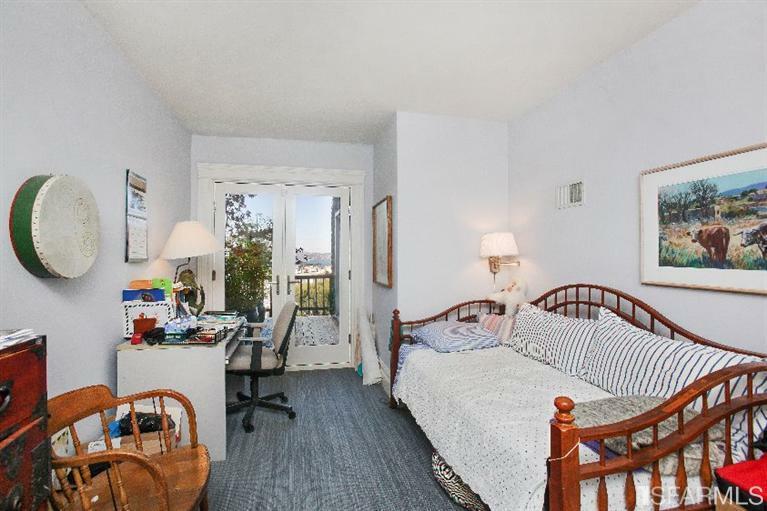 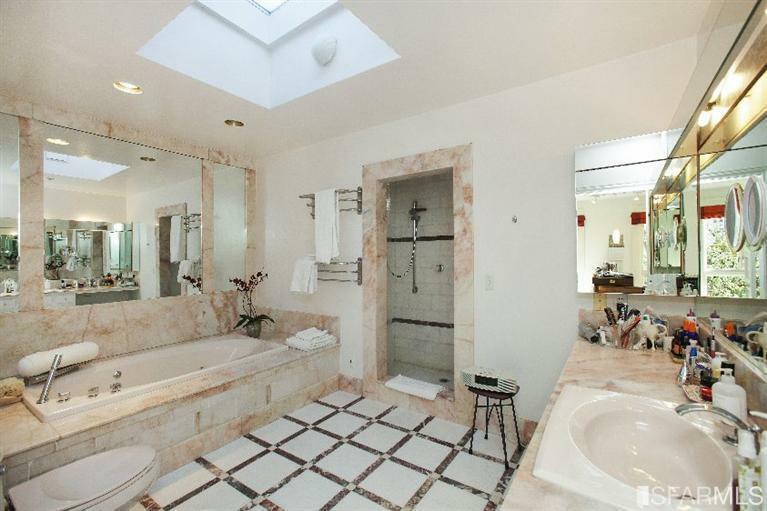 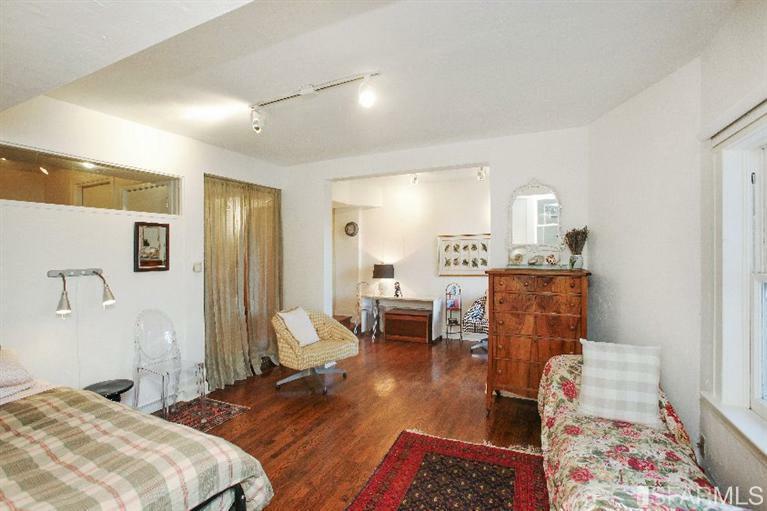 Lower level has a large 2 room guest suite with bath, access to very private north garden, and interior access to garage. 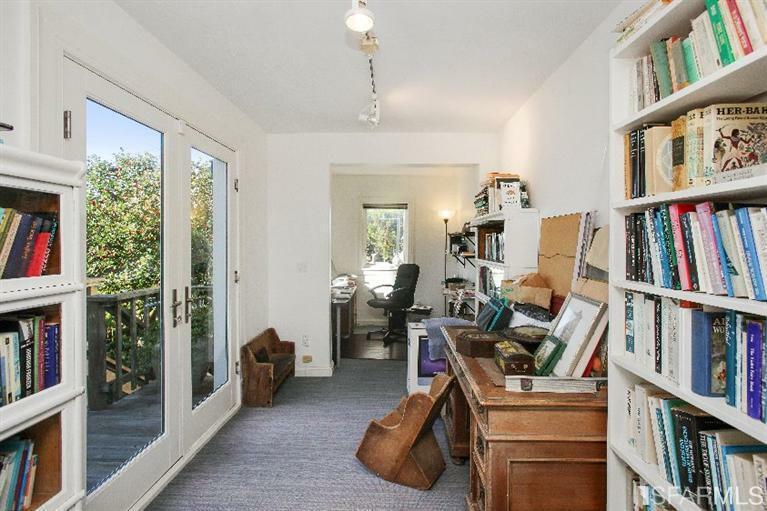 Lovely and unconventional annex (with balconies on main and second floors) brings the house out to the views on all levels!